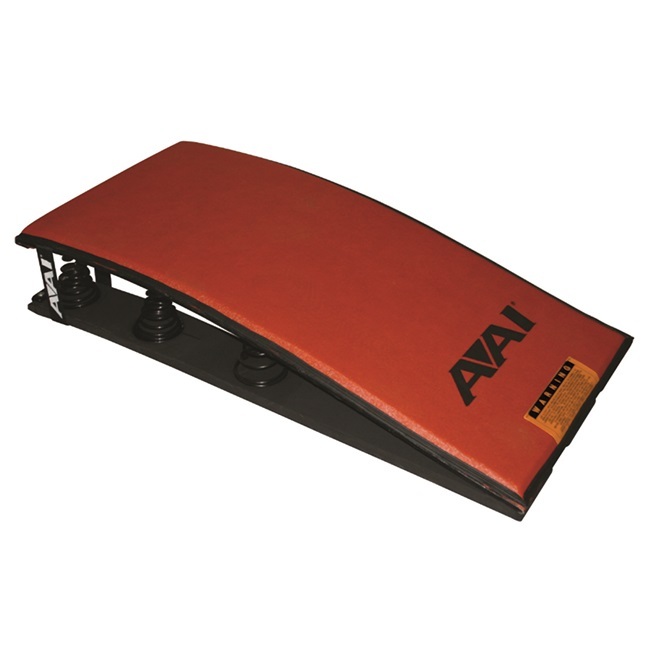 Thicker, more reactive pad for improved performance. Meets USAG, NCAA®, NFHS and AAU competition specifications. 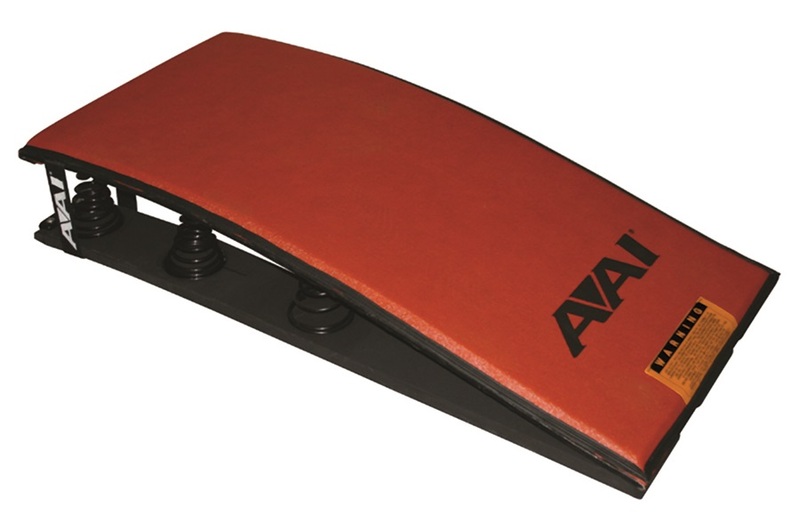 Similar features to the Stratum Vault Board, with the TAC/10 leather cover. Exclusive TAC/10 composite leather cover for incredible grip. Adjustable springs to meet the needs of each gymnast. 47 1/4’’ x 23 5/8’’ x 8 5/8’’ (120cm x 60cm x 22cm).